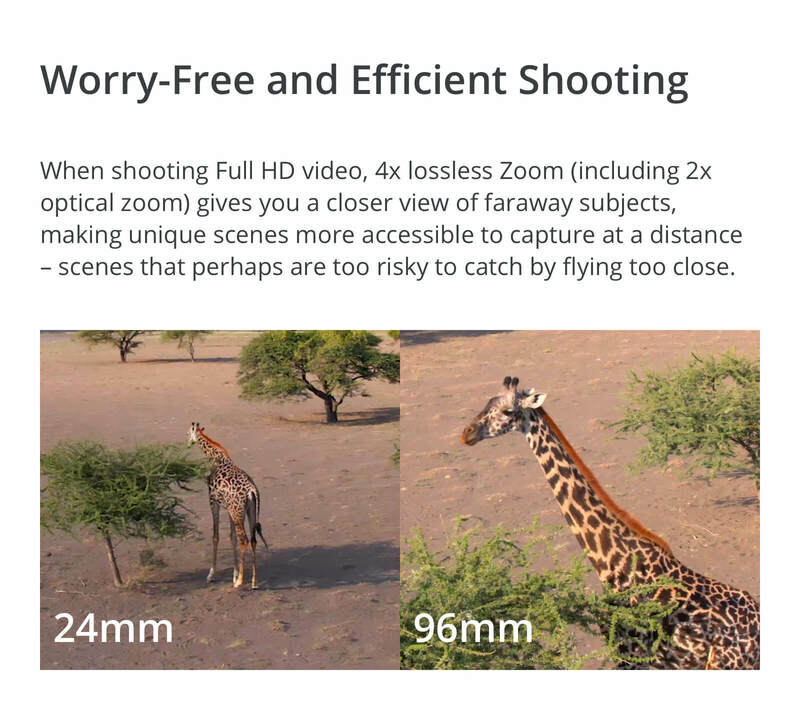 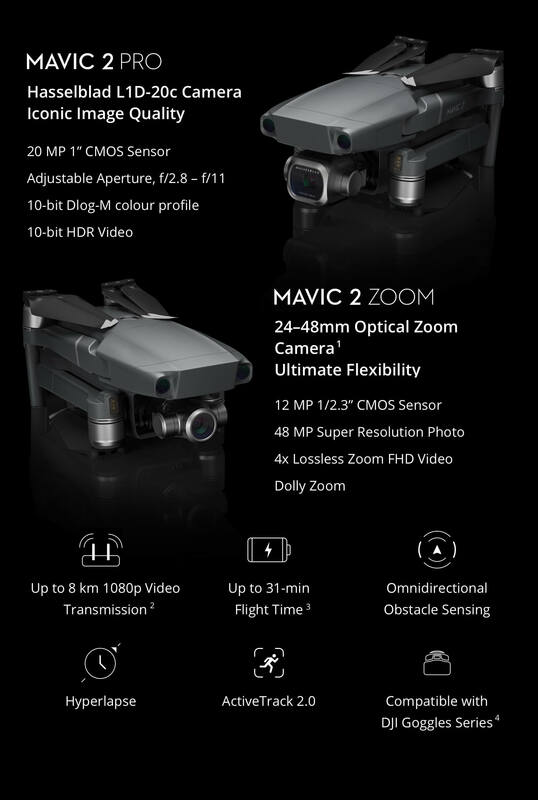 Zenmuse X3 Zoom Camera Gimbal The Zenmuse X3 Zoom Gimbal and Camera features an optical zoom lens.. 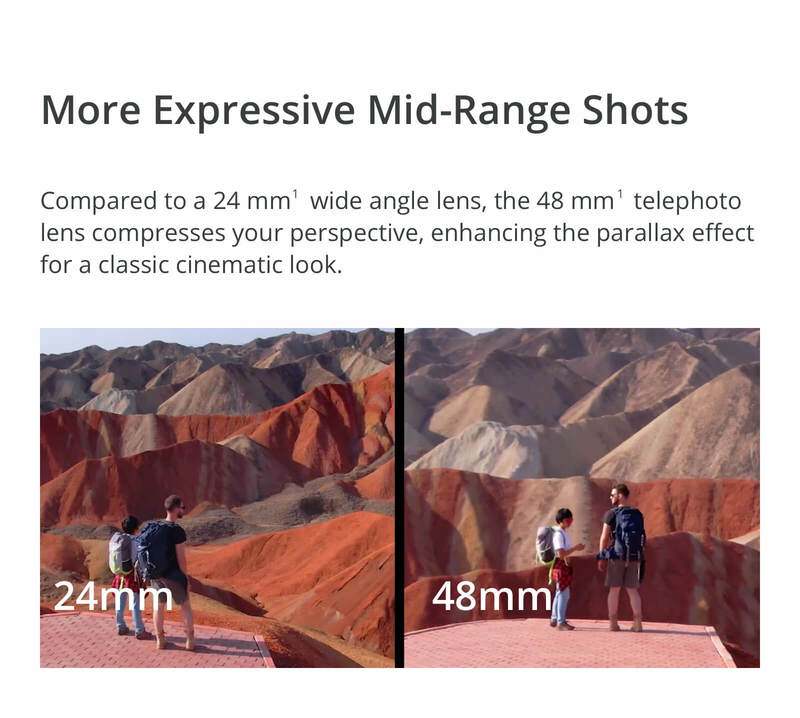 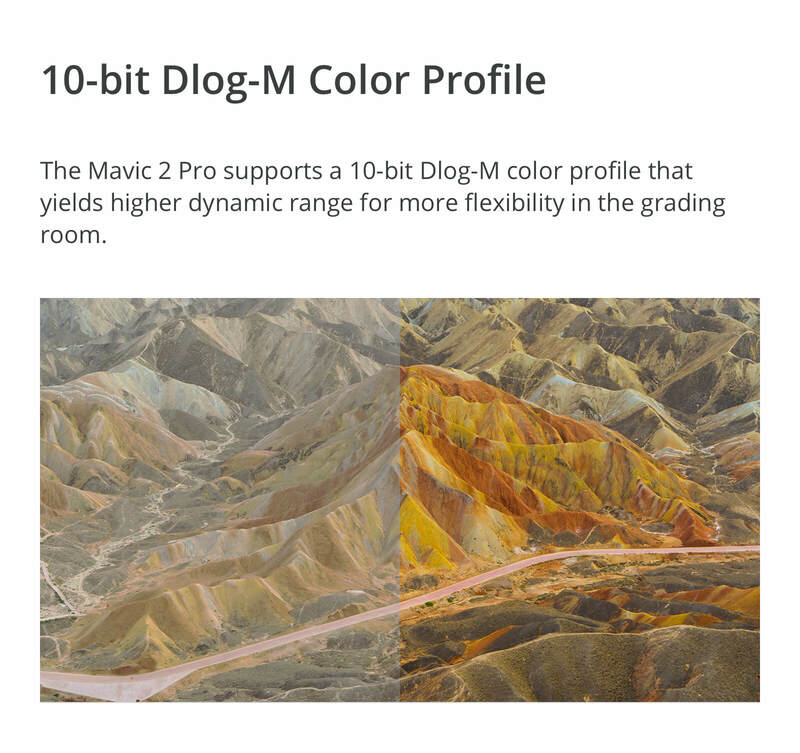 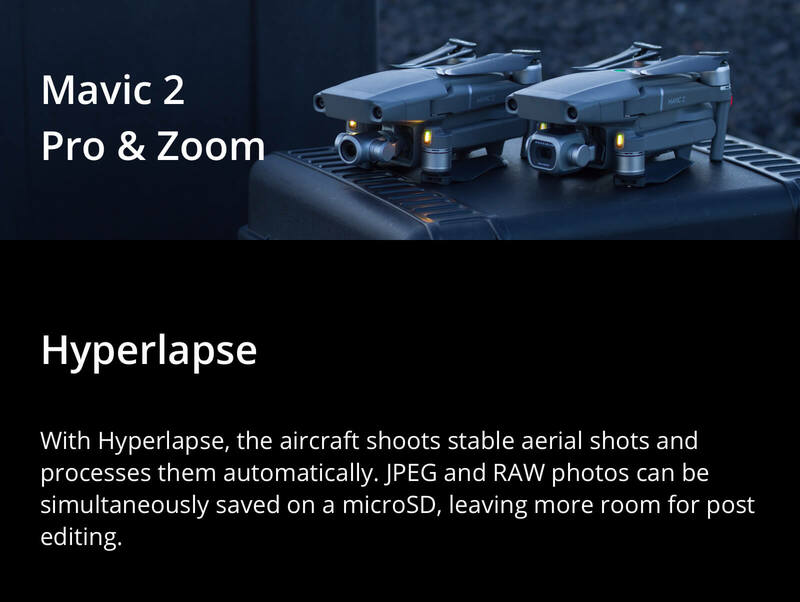 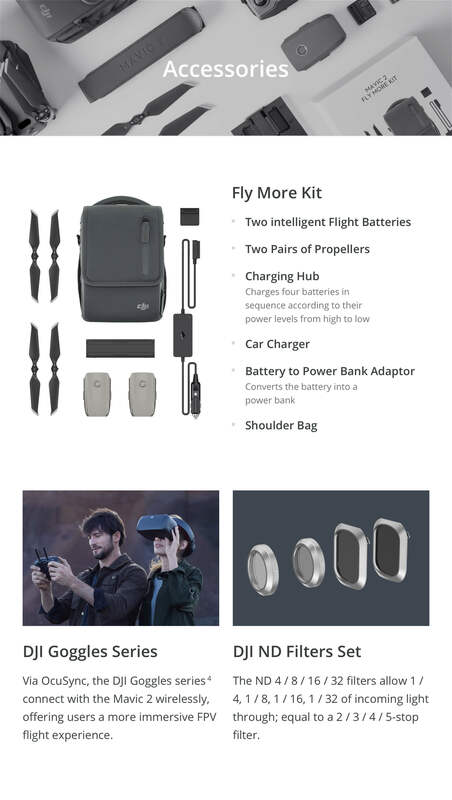 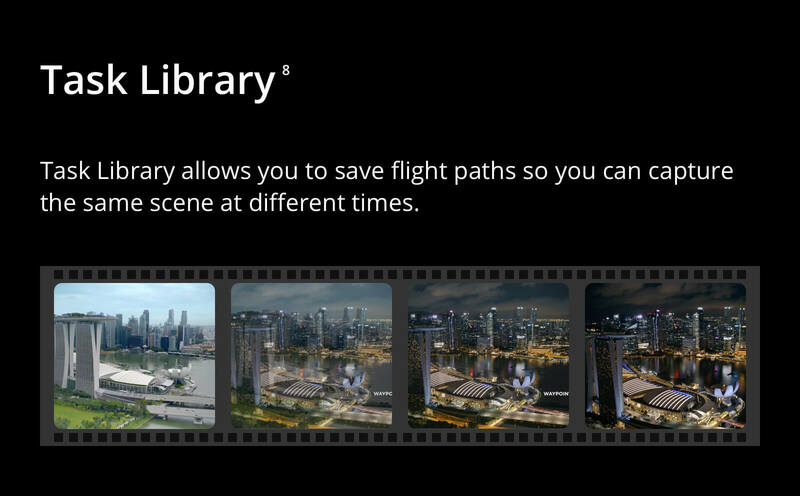 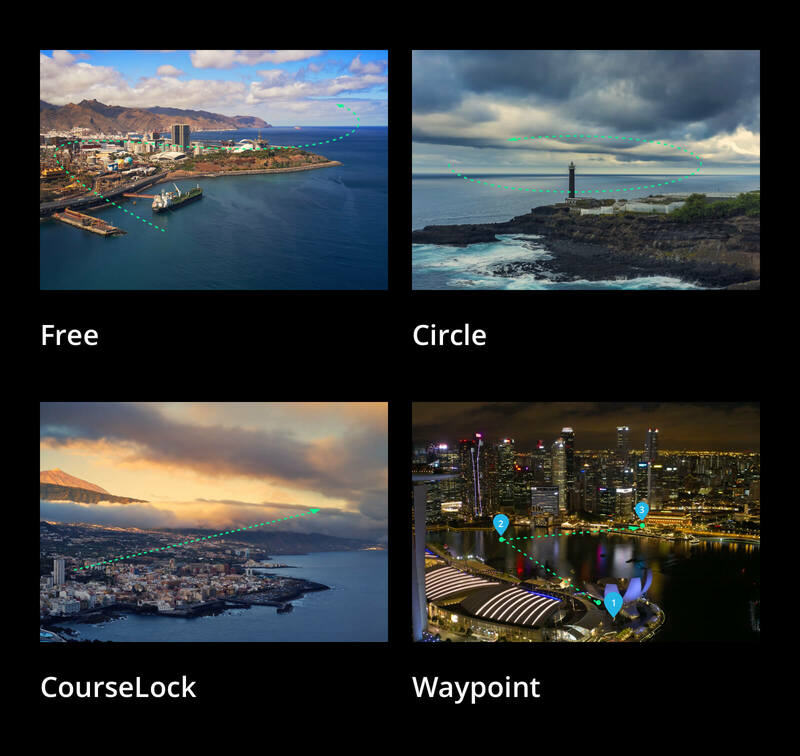 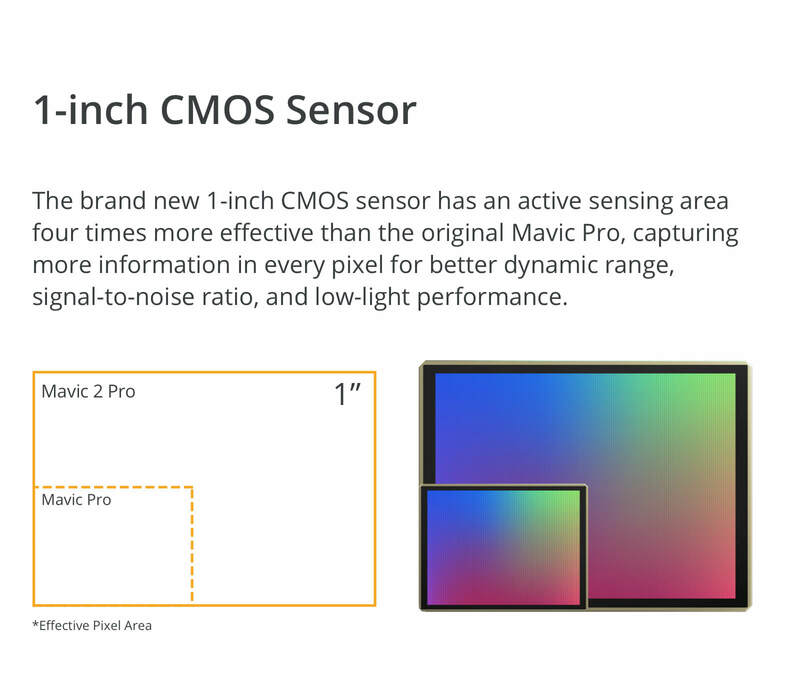 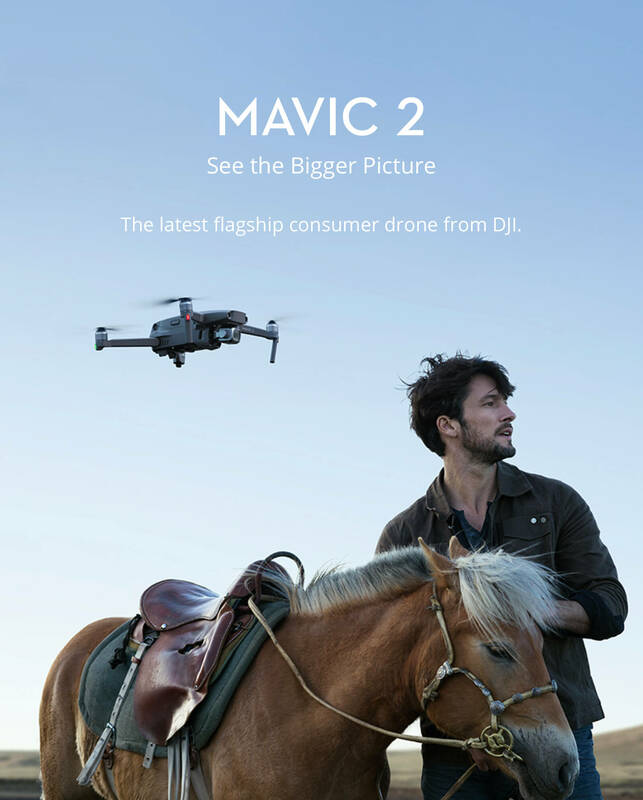 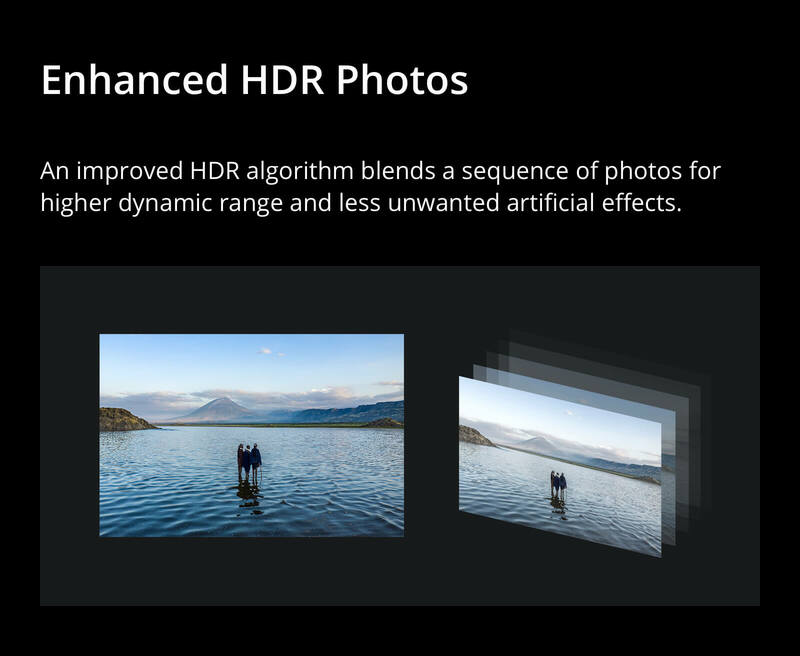 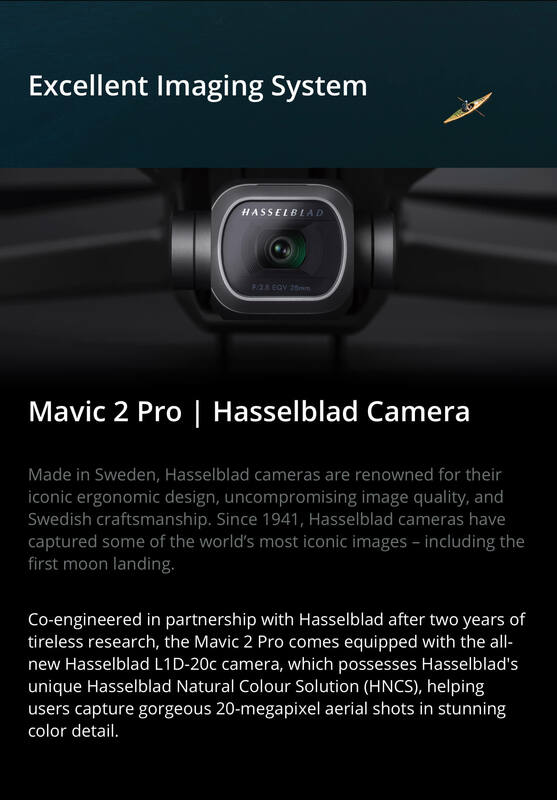 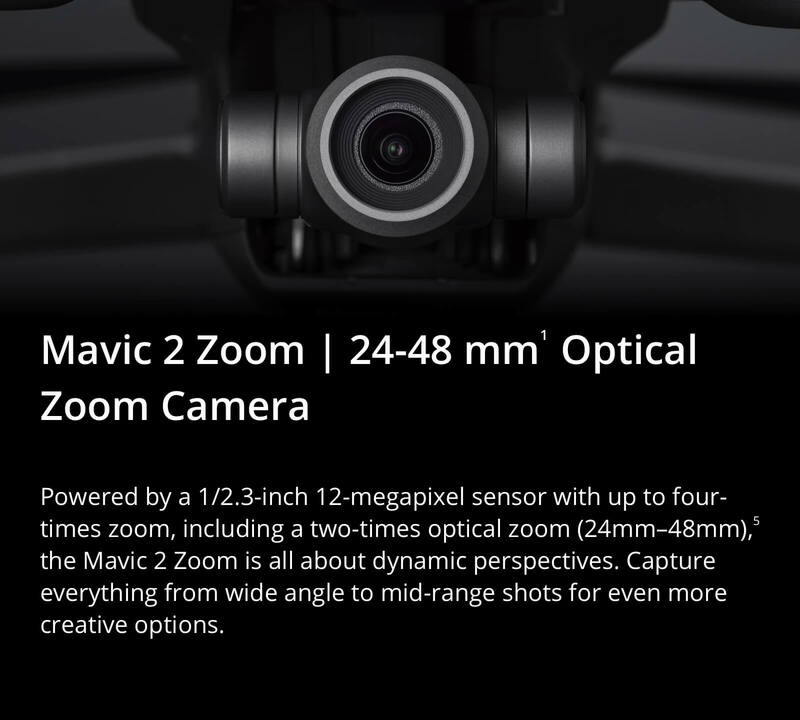 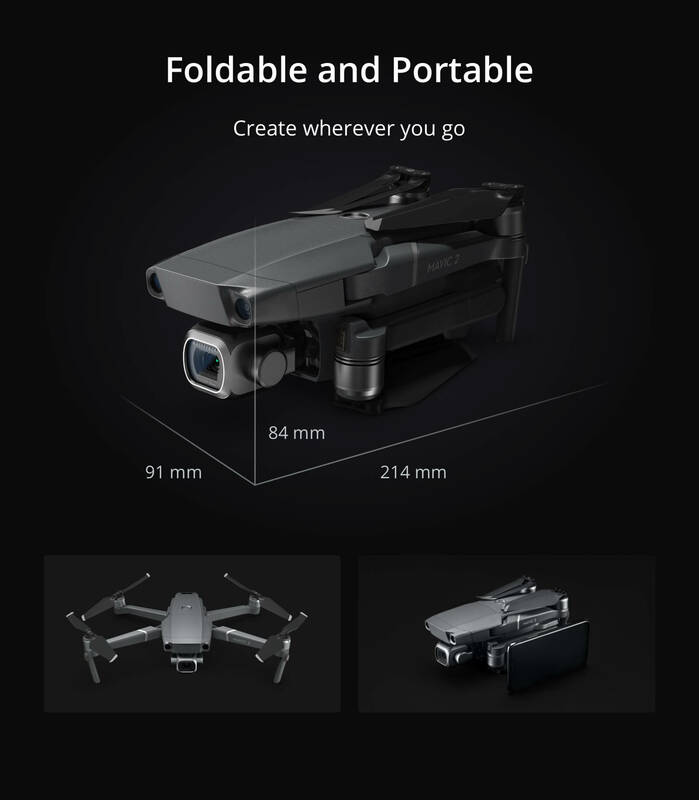 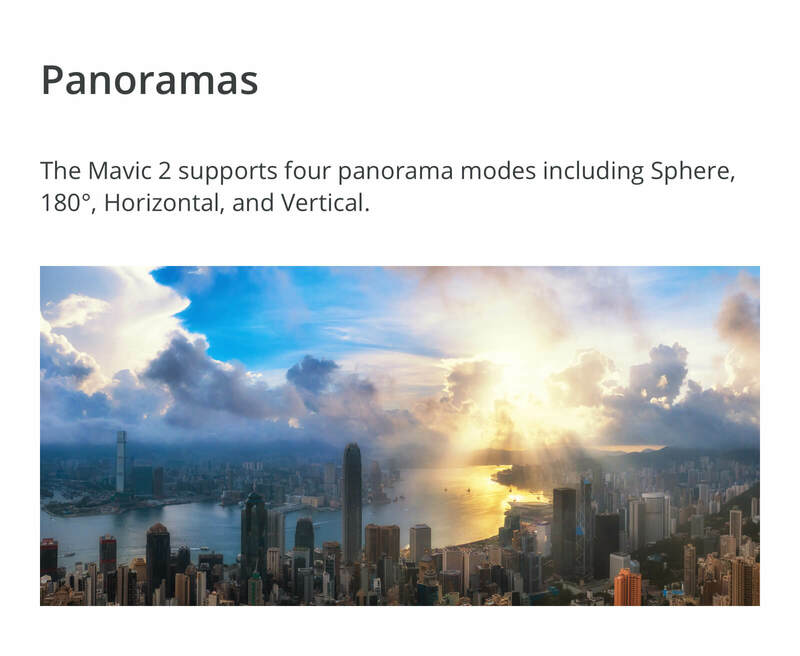 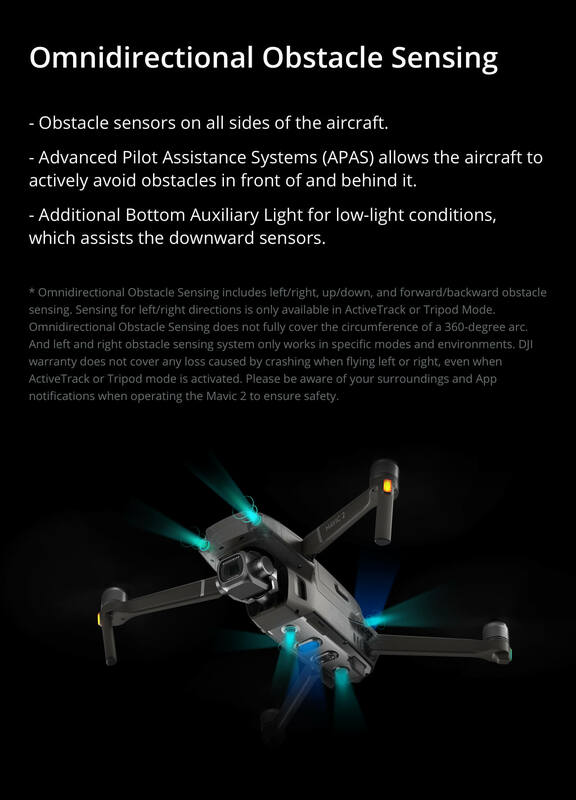 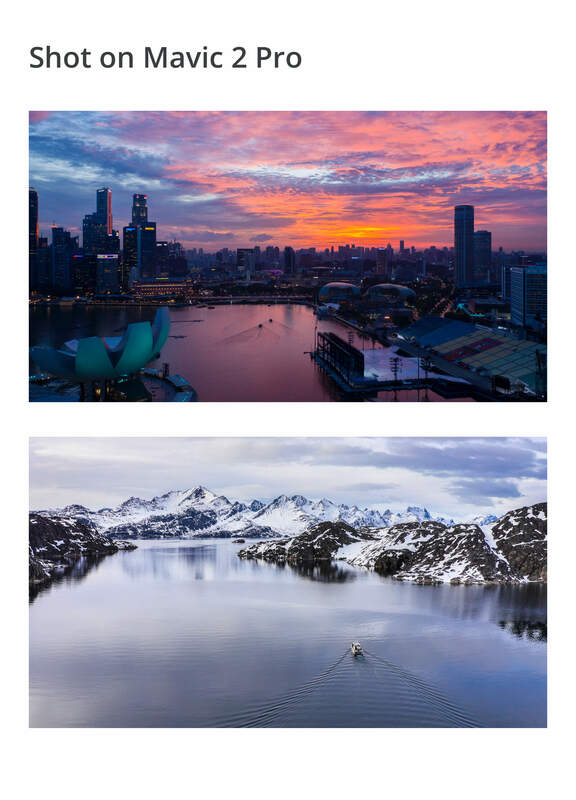 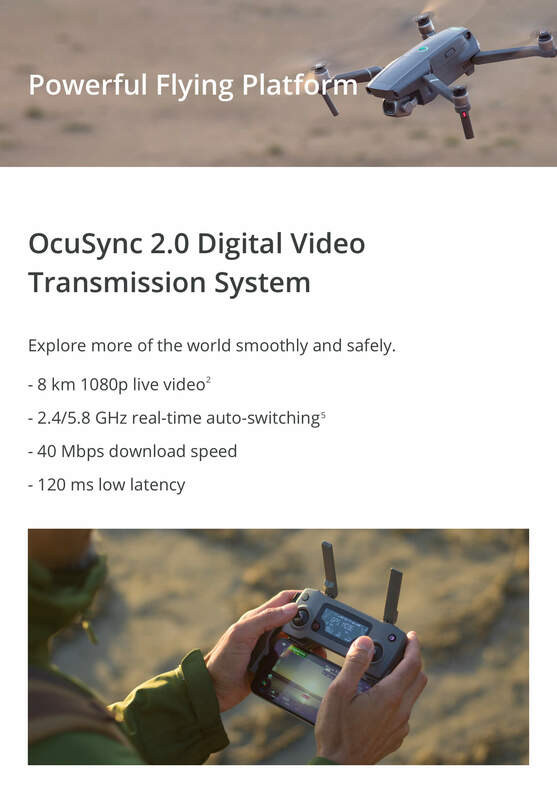 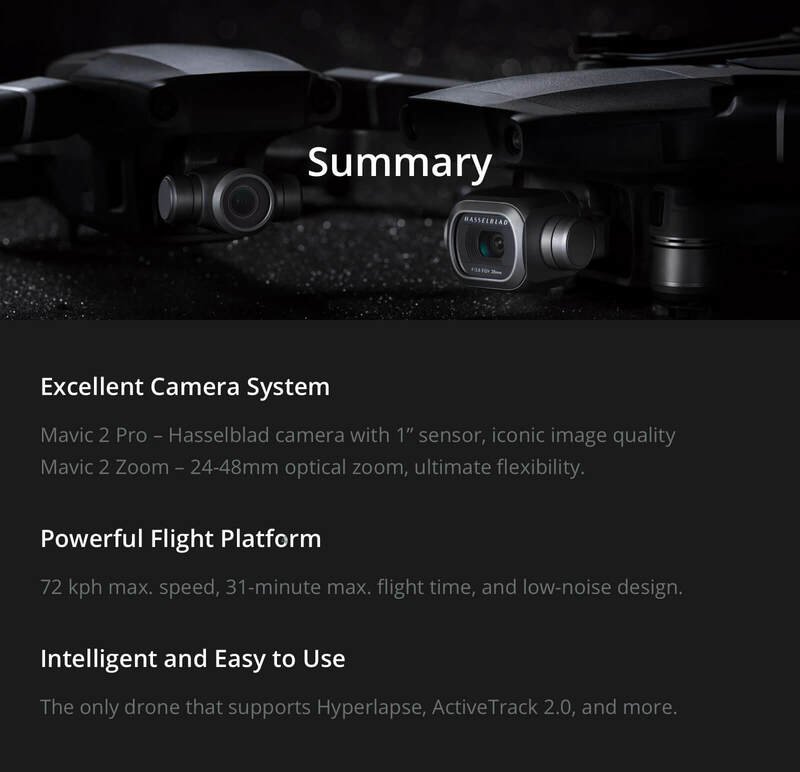 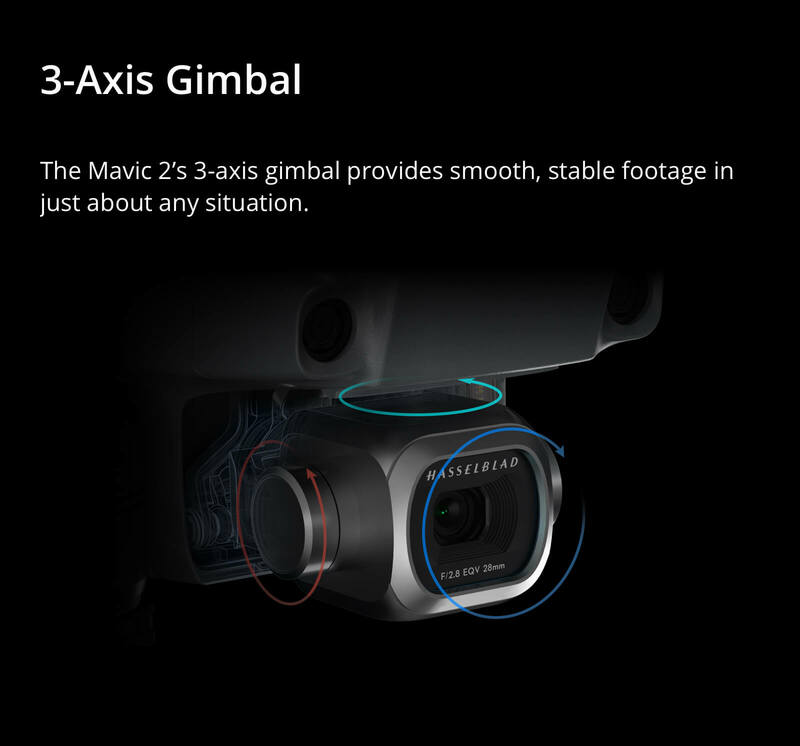 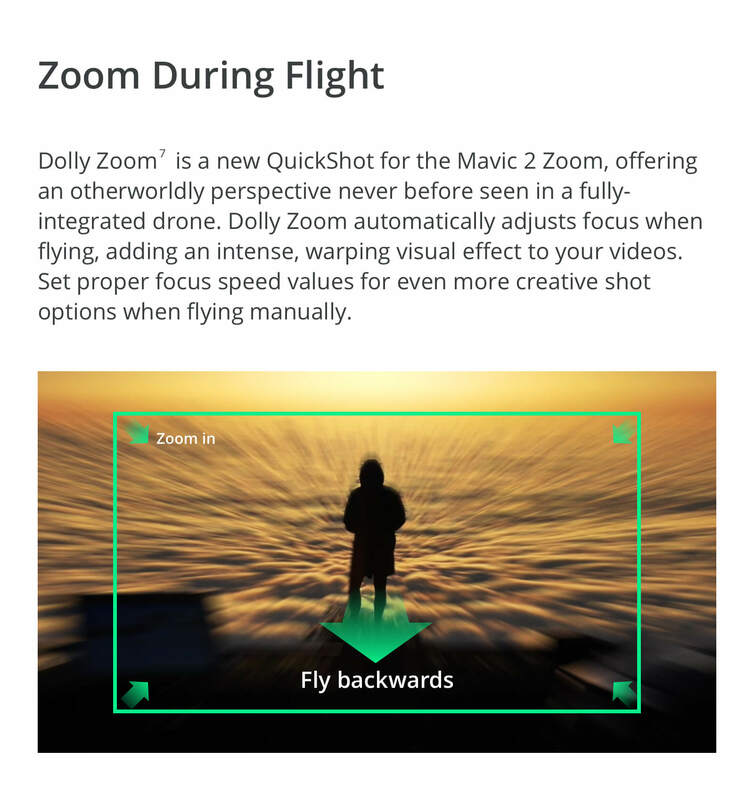 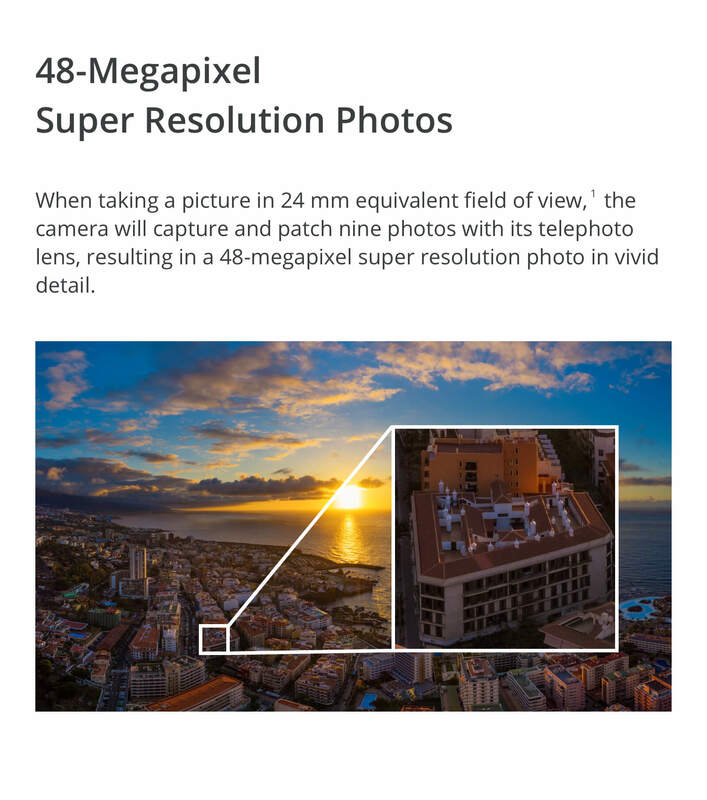 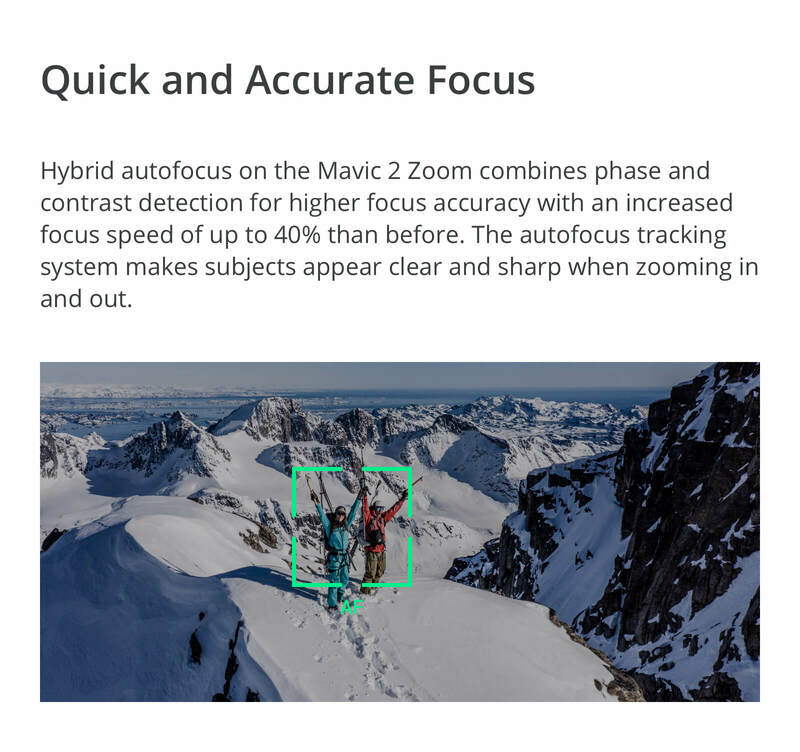 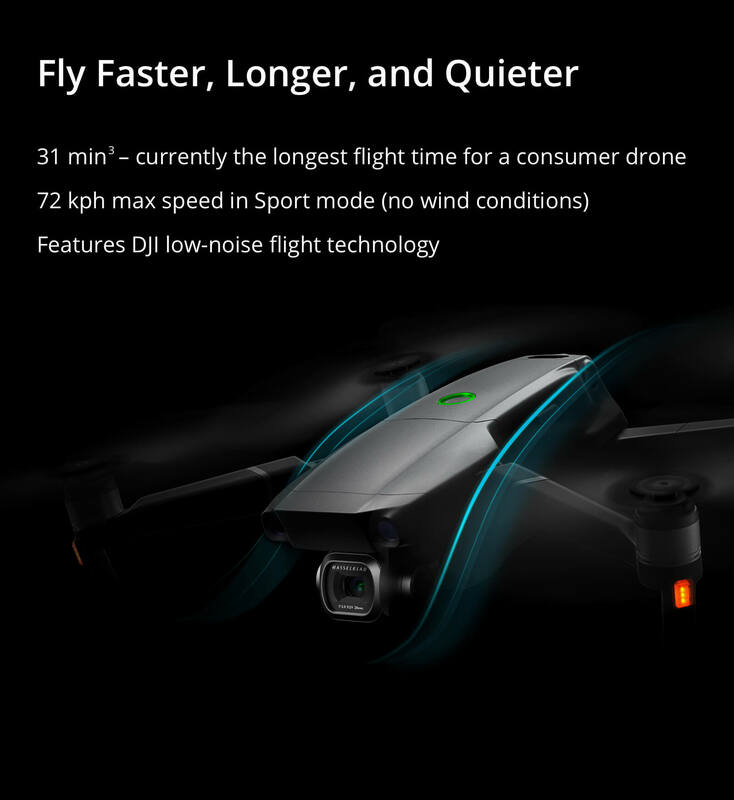 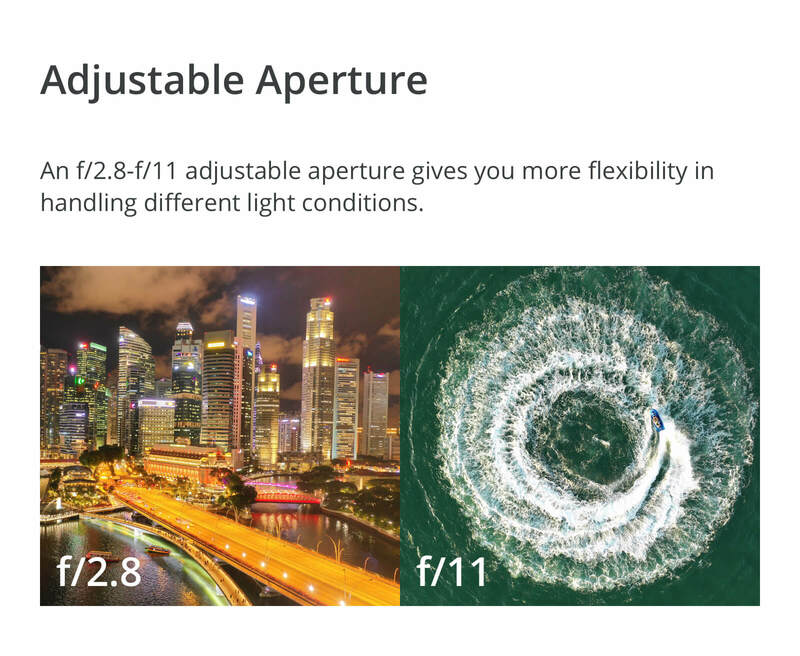 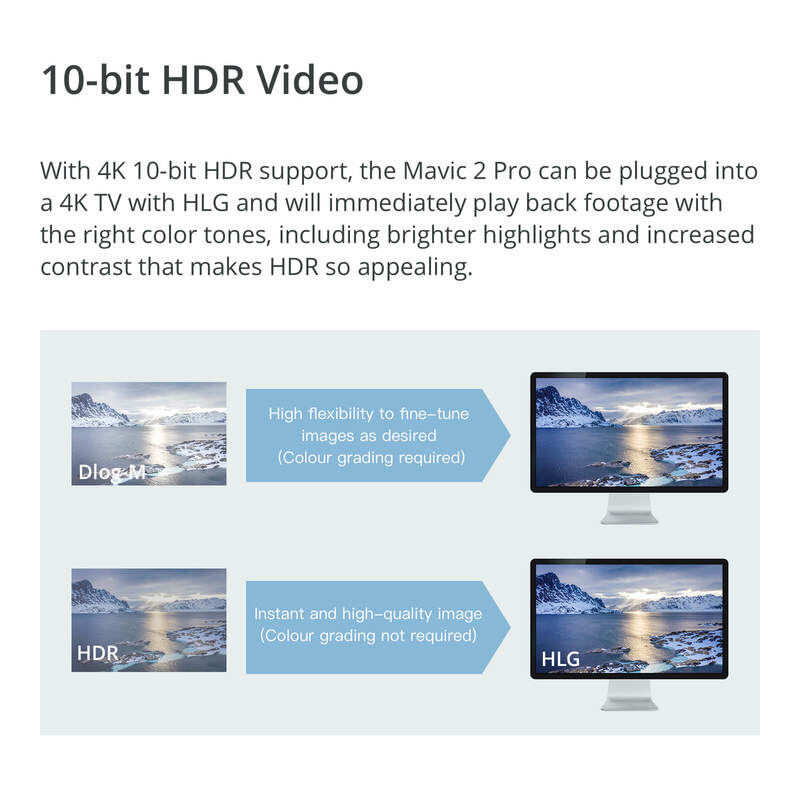 The Phantom 4 Pro+ from DJI boasts a 3-axis-stabilized gimbal camera with a 20MP..
DJI Mavic 2 Pro The Mavic 2 Pro from DJI is a drone that balances power,..
DJI Mavic 2 Fly More Kit The Mavic 2 Fly More Kit from DJI includes a host of.. 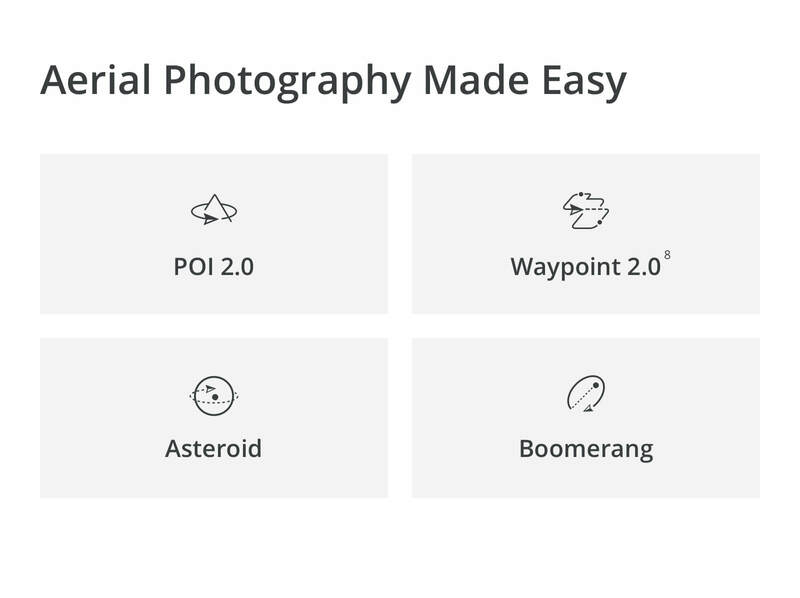 COMPOSITION IN DRONE PHOTOGRAPHY Learn how to create great images from a new perspective by Indra ..